A Lamaze Certified Childbirth Educator (LCCE) is your trusted partner for one of the most important journeys of your life. Find a Lamaze Certified Childbirth Educator in your area by using the recommended search fields listed below. Directions: Use one of the recommended search fields to find a Lamaze class near you. U.S. residents can search by zip code. Can’t find a Lamaze educator in your area? Many offer private online consultations. 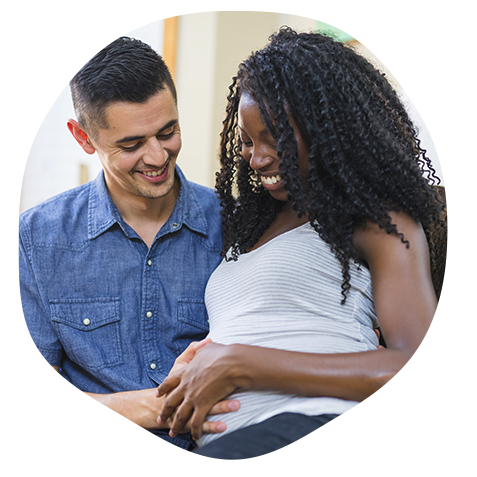 You can also participate in Lamaze classes online and engage with childbirth professionals virtually through all stages of your pregnancy and early parenthood!